Wool is an ancient natural material used by Northerners to provide warmth. 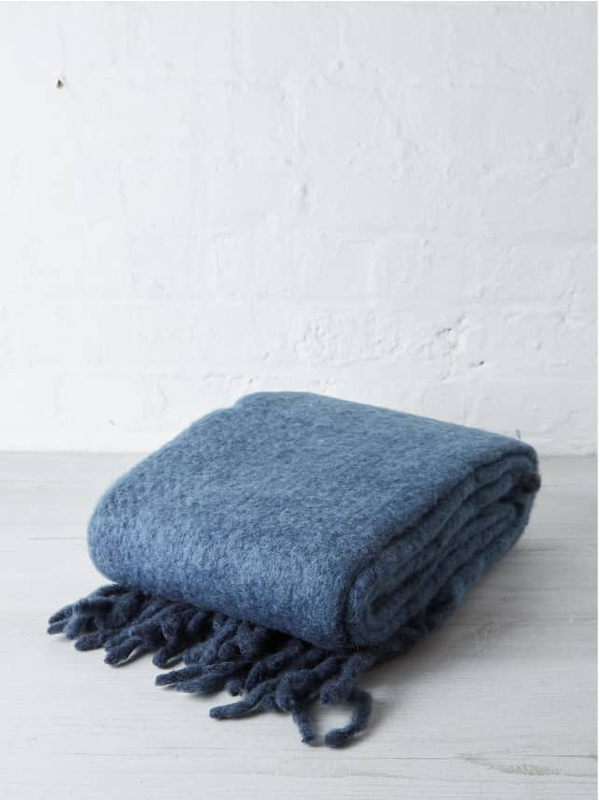 These Cozy Living throws have a beautiful characteristic herringbone pattern. They are elegant, very soft as well as thick and cozy, perfect to snuggle up with.